Indian Forest Service officer A K Srivastava now holds the coveted position of chief vigilance officer at the Medical Council of India (MCI). 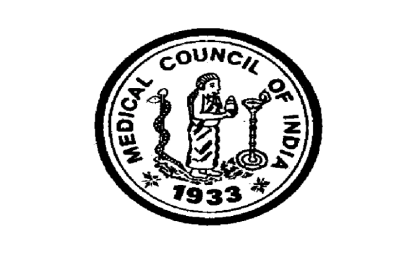 During the interim period of one year, in which the post was lying vacant, a current MCI official was made in charge as the CVO of MCI (additional charge). This MCI official was holding the temporary post of the CVO for one year, in addition to his existing duties at the organisation. The former MCI CVO HK Jethi was relieved of his duties in February 2014, and since then the post has been officially lying vacant. This one year gap existed in spite of MCI being few of the select organizations where a full-time regular CVO has to be appointed as per the vigilance manual. MCI is tasked with the important process of certifying and verifying the quality of medical education in the country. It has the primary responsibility of granting recognition to private medical colleges across India. The former MCI CVO HK Jethi was repatriated to his parent cadre in February 2014 after he wrote to the health ministry saying he “felt scared of fighting against corruption alone at MCI without any support” and requested that he be repatriated if nothing could be done to protect him.